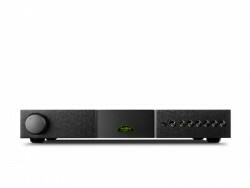 The NAC 552 is by some distance the most advanced Naim preamplifier ever and has some claim, therefore, to being the best preamplifier, period. The 552 PS is the dedicated external power supply for the NAC 552 preamplifier. The years of research spent developing the flagship NAC 552 preamplifier introduced a new level of technical and musical performance. Many of these developments, along with its elegant styling have been applied to NAC 282. 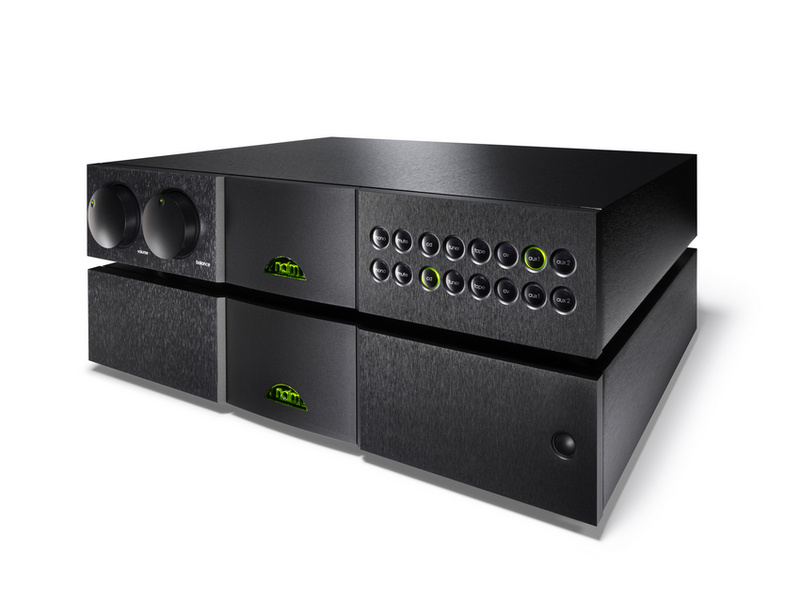 The NAC 152 XS features an additional output in addition to the Naim standard DINs. This stereo output on two RCA sockets, is optimised for connection to an active subwoofer, supports the growing use of 2.1 systems. Its rear panel layout is similar to the NAC 202 and hence is Fraim friendly. The NAC 152 XS can be powered from the preamp power outputs of the NAP 155 XS or NAP 200 or can be upgraded by powering it from either a FlatCap XS or HiCap power supply. 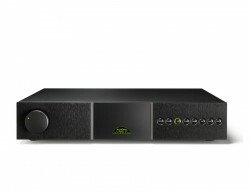 One of the DIN inputs can supply power to a Naim StageLine outboard phono stage.